THE word Porsche (pronunciation: por-sho ) is synonymous with high-performance, exclusivity, and luxury. Therefore, the jet-setting confines of Sandals Aerodrome in Tinson Pen, Kingston, served as the perfect location for the launch of the 2019 Cayenne and the 2019 Macan. “These cars are built as the ultimate standard. They’re performance SUVs (sports utility vehicles) and today we have almost a 100 Porsches on the roads in Jamaica,” Adam Stewart, deputy chairman of the Sandals/ATL Group of Companies, told the Jamaica Observer’s weekly Auto magazine. The Jamaica Observer is part of the ATL Group. “Porsche is really the top of the food chain … Porsche operates under a philosophy of evolution, not revolution,” he continued. The guests, equally representative of the top of the food chain, included heads of financial institutions, business owners and executives, and Porsche aficionados. David Henriques, Porsche’s head of business at ATL Motorsport — the ATL Automotive division responsible for Porsche, introduced guests to the company’s latest offerings. 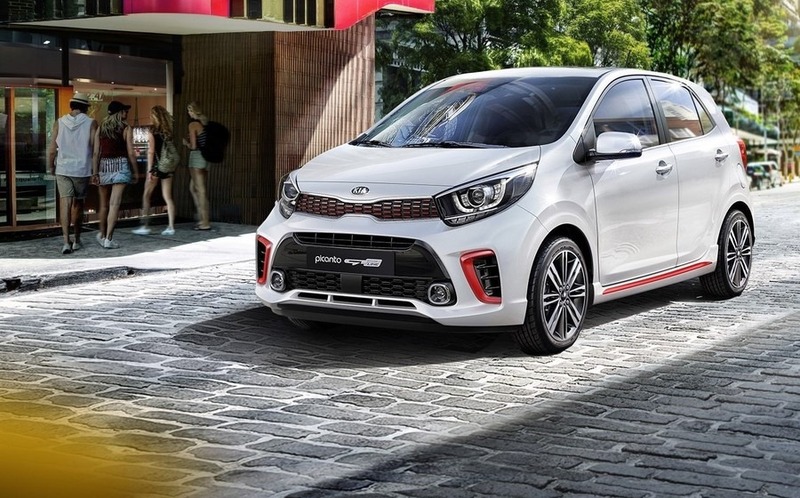 “We are here to look at two SUVs with such a dynamic similarity yet so amazingly individual… These two SUVs are simply sports cars in SUV clothing,” he said. According to the head of business, the Cayenne was first launched in 2002 and 17 years later, it has continued to embody the sportiness of a Porsche while providing the practicality of an SUV. 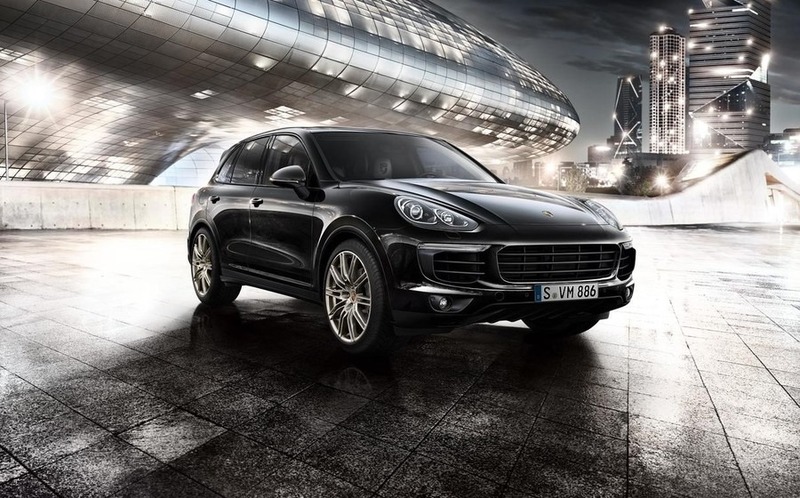 “This 2019 Porsche Cayenne has truly attained new heights in almost every single category: looks, practicality, handling, power, comfort, technology, and the overall drivability of a sports SUV. As we take a closer look into this third-generation Cayenne, we have been blessed with an abundance of technology to keep us occupied for a very long time. Upon stepping into this beauty you cannot help but notice the massive new 12-inch touch-screen display, not the only instance where size matters. “Porsche has always been known for having a plethora of buttons, deservedly earning the title ‘Porsche Cockpit’, well … in this third-generation beast, we have been upgraded from said buttons to the new Porsche Advanced Cockpit control and display concept with direct touch control and touch-sensitive buttons… In other words, touch screen everywhere! “We start the model range in the Cayenne putting out 340-horse power cruising through the ranks with the Cayenne S and Hybrid culminating last, but definitely not least the Cayenne Turbo giving us a beastly 550-horse power which in perspective takes you 0-100 kilometres in 3.9 seconds,” said Henriques. The Cayenne boasts increased connectivity with the new off-road precision app, Porsche Connect, Porsche connect support, and the long-time favourite Apple Car Play. 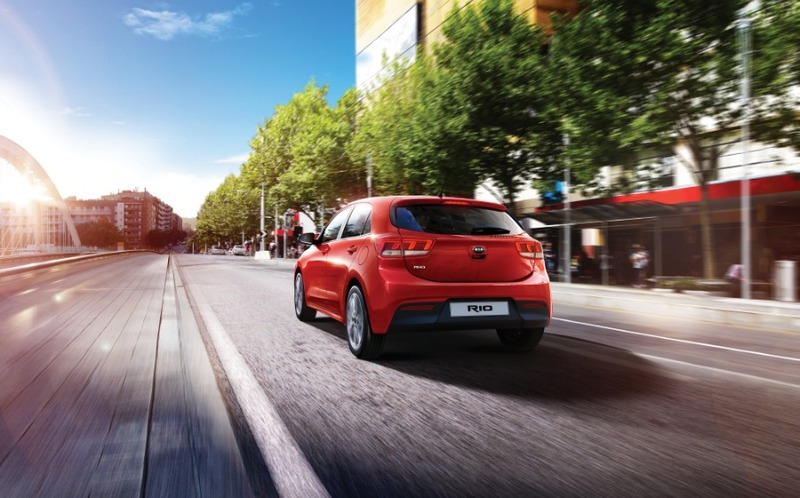 The safety features include night vision, heads up display, lane change assist, lane keep assist, LED matrix headlights and Porsche Inno Drive. The head of business then set his sights on the Macan. According to Henriques, the Macan was launched in 2014 and to date has sold 350,000 units worldwide, being the leader in its class of compact SUV. 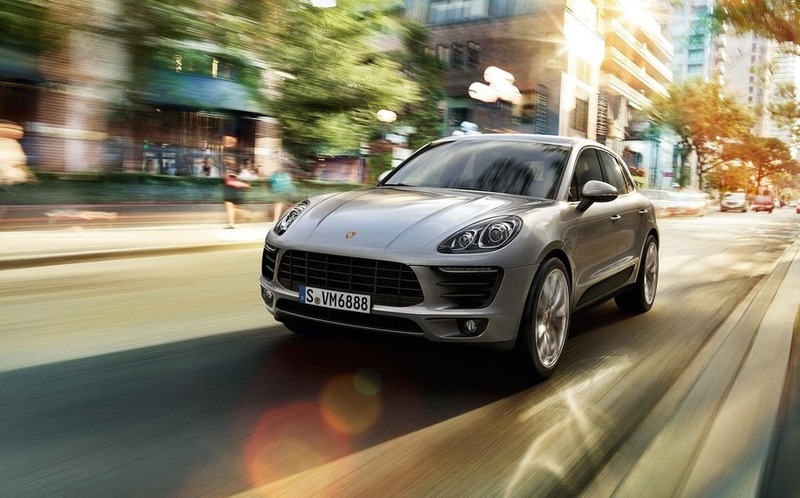 “This second-generation Macan is quite similar to the first generation. Perfection is really hard to beat but the designers had a few ideas. Obviously, they would up the screen game, so the Macan now sports a 10.9-inch touch-screen, this holds true as the main change inside the Porsche Macan Cockpit as we will still enjoy the signature buttons running down the centre console. “On the exterior, the Macan has maintained its flowing silhouette but looks wider thanks to the upright lines of the air intakes. The sloping flylines and the strong rear shoulders reminiscent of the 911 continue to allow the Macan to sit between the SUV and SUV coupe aiming to satisfy the SUV buyer with everyday practicality while targeting the sporty and design conscious buyers group. “The Macan will continue to boast the two-litre single turbo engine pushing out 245hp through to the top-of-the-line turbo which still houses the 3.6-litre V6 twin turbo rocket producing just over 400-horse power,” Hendricks told the audience. After the big reveal, guests were given the opportunity to get up close and personal with the vehicles on show. And, from all indications, they were not disappointed. Some quickly snuggled in the driver’s seats while others were contentto share the engine and examine the vehicles’ sleek lines. Porsche was founded by Ferdinand Porsche, who was the chief engineer at Mercedes-Benz. He later incorporated his personal engineering plant, where he had developed numerous designs for the ‘People’s Car’ or popularly known as the ‘Volkswagen’. By 1931, Ferdinand incorporated a company under his own name: ‘Porsche’. ATL Automotive’s ATL Motorsports, with showrooms in New Kingston and in Bogue City, Montego Bay, has been the authorised dealer for the brand since 2016.